This undated image provided by the Andy Warhol Museum shows a piece apparently made on a computer in 1985. The Weather Channel is sending meteorologist Mike Bettes back out to chase tornadoes less than a year after he was hurt when an Oklahoma storm sent his SUV tumbling, but this time from a safer vantage point. Bettes will hit the road starting Monday for “Tornado Week,” his network’s version of “Shark Week” and is usually its biggest scheduled programming event of the year. So far, this year has been a historically quiet tornado season. A tornado left him bleeding last May 31 in El Reno, Okla., when his chaser vehicle was caught in the wind. One of his cuts required stitches in his left hand, and he swallowed some glass, but his injuries and those of camera operator Brad Reynolds were considered minor. Looks like Seth Meyers is ready for prime time now. Meyers, the longtime head writer of “Saturday Night Live” and “Weekend Update” anchor, has never hosted an awards show before, although he has been getting his feet wet on “Late Night,” where he started in February. In 2010, the last time NBC broadcast the Emmys, “Late Night” alum Jimmy Fallon hosted. The Emmys will be held in August this year as to not conflict with NBC’s football schedule. Jared Leto says that while his Oscar has led to new opportunities in Hollywood, he isn’t overly concerned with the trophy itself. 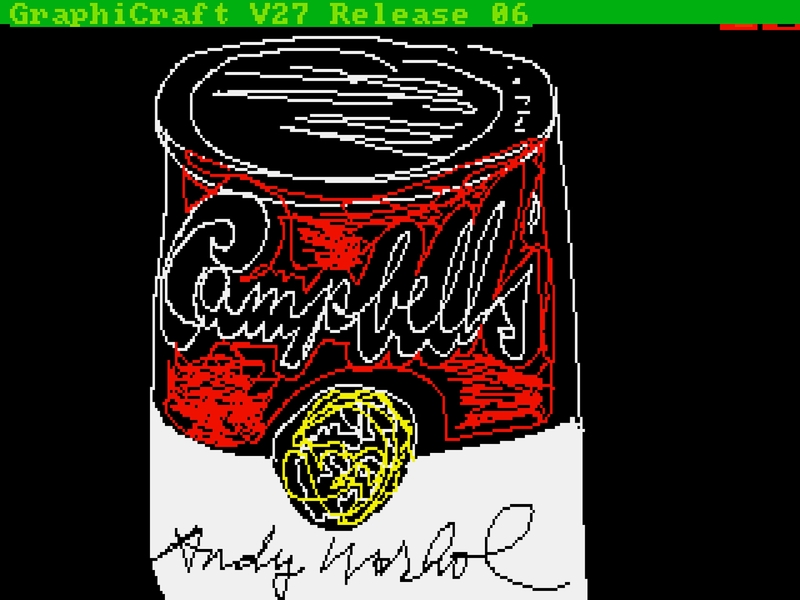 Cybersleuths have unearthed images that Andy Warhol apparently made on a computer in 1985.